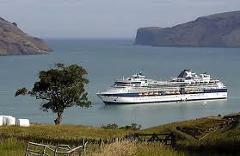 If you are arriving in Akaroa on a cruise ship we can pick you up from your tender and return you back at the end of the tour.. 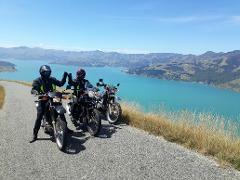 Adventure Motorcycle Guided Tour of Banks Peninsula from Birdlings Flat. Custom tour that will start at 0900 and return 1300.